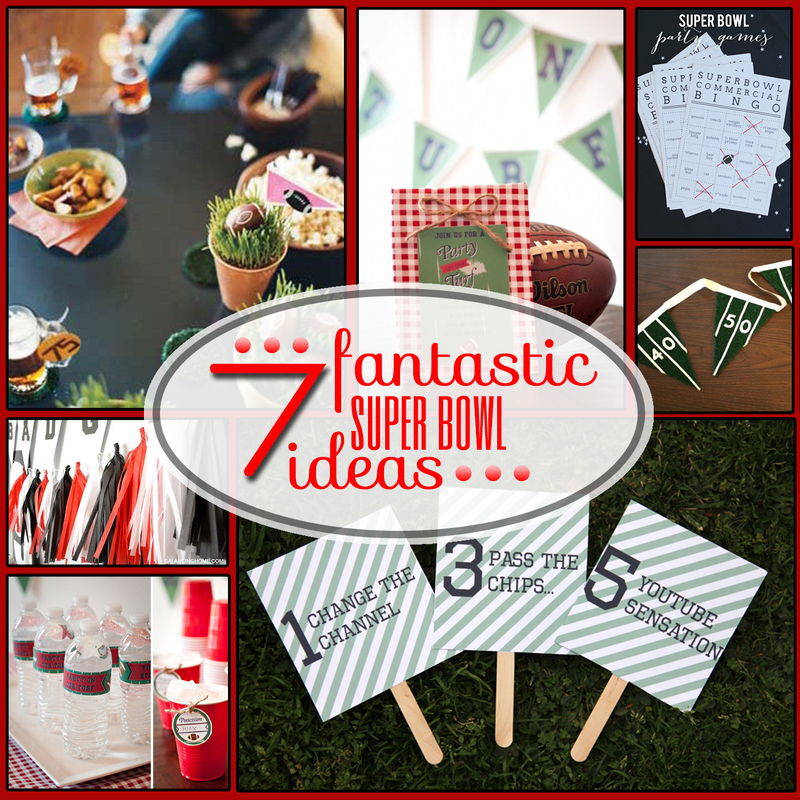 The big game is coming up February 2 and there’s plenty of awesome food and party ideas that you’re gonna want to know about! I like football. But I’m not a “fan,” so to speak. I don’t follow a certain team. I don’t watch seasonal games. I don’t own a jersey. But I do love to watch the game with people who love the game itself. Basically, I just love a good party!